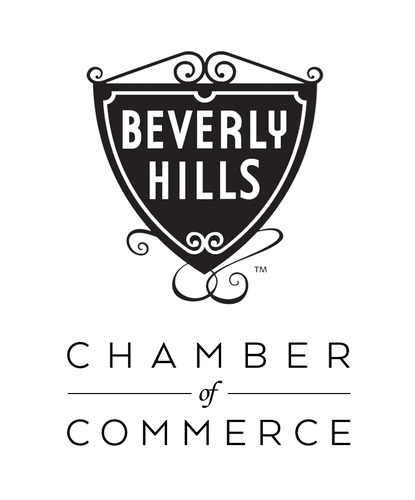 We welcome new, current, and future Beverly Hills Chamber of Commerce members. Your investment with the Chamber will support your road to business growth and increased community awareness. We encourage all members to join us and learn about the various member benefits we provide to help you achieve success. Get To Know Your Chamber prepares you to reach great heights. For more information call 310.248.1000 or email events@beverlyhillschamber.com. * Coffee, water and pastries will be provided.